This beautiful candle has three things going for it. 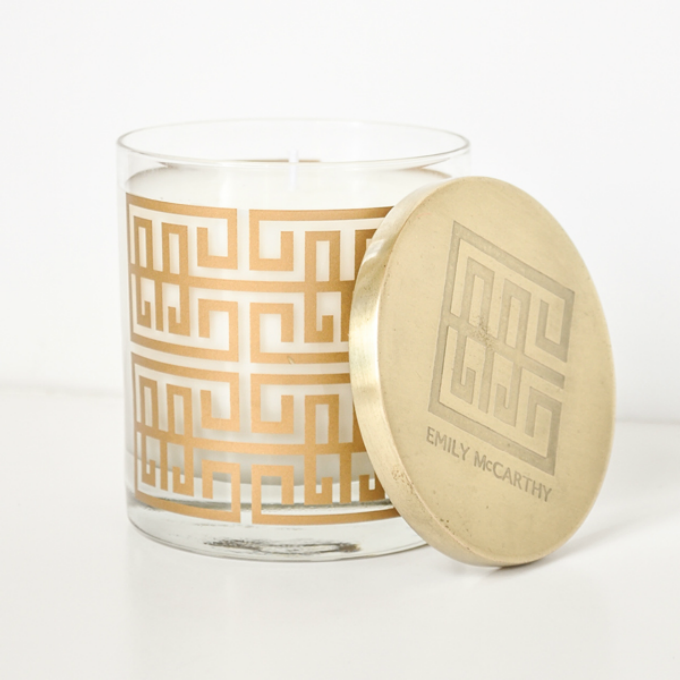 For one, the gold design is absolute perfection and will seamlessly fit into any home. Second, it smells like prosecco. Bundle it with your favorite bottle (this is mine), and you've got one heck of a gift. 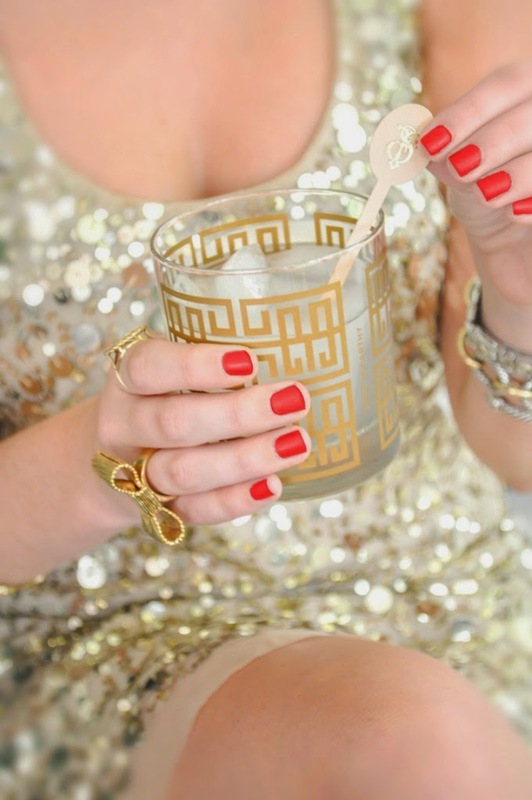 Finally, once you're done burning the candle, you can turn it into a cocktail glass. WHAT?! If that isn't a great selling point, I don't know what is. I plan to stock up on these bad boys and pass them out over the course of the next few months. They're too fabulous not to! Thanks, Emily, for creating the best hostess gift ever. Cheers to the weekend, y'all! Is it bad I want to buy myself one, too? Or two?